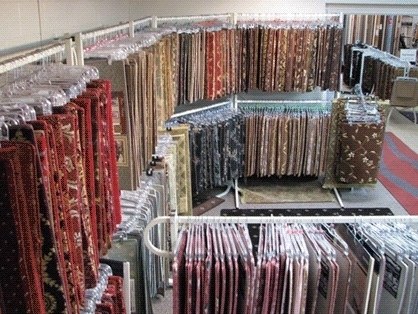 There is no other store like us! 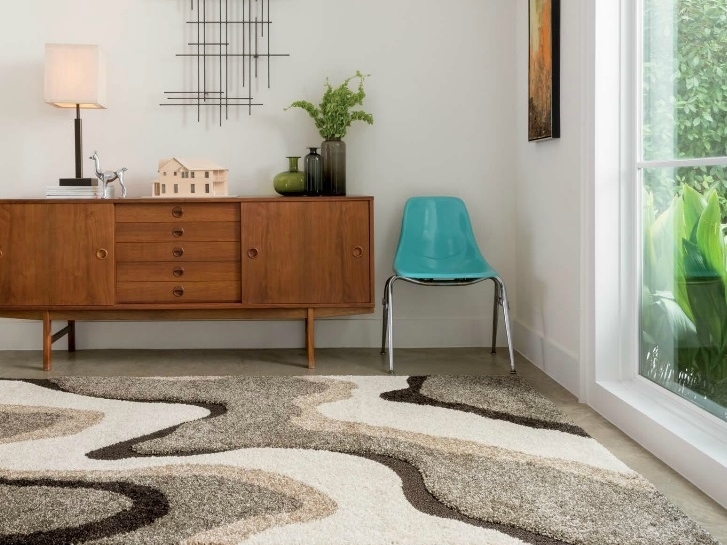 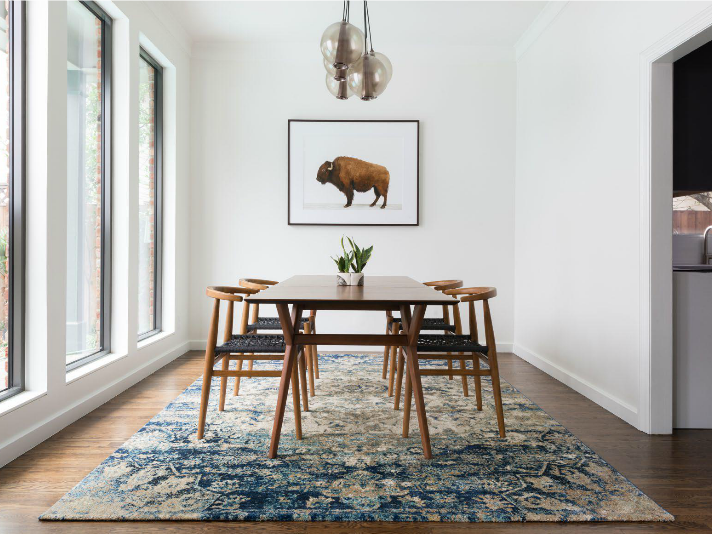 We manufacture area rugs on-site in any size, shape or color; so if we don't have what you are looking for in-stock, we can make it. 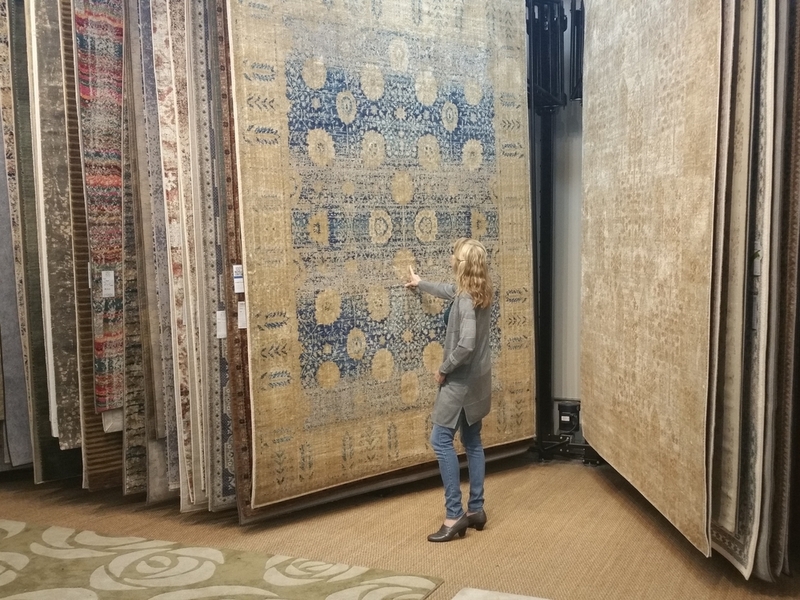 With 8,000 square feet of showroom we have endless patterns, colors, textures, and designs to choose from.